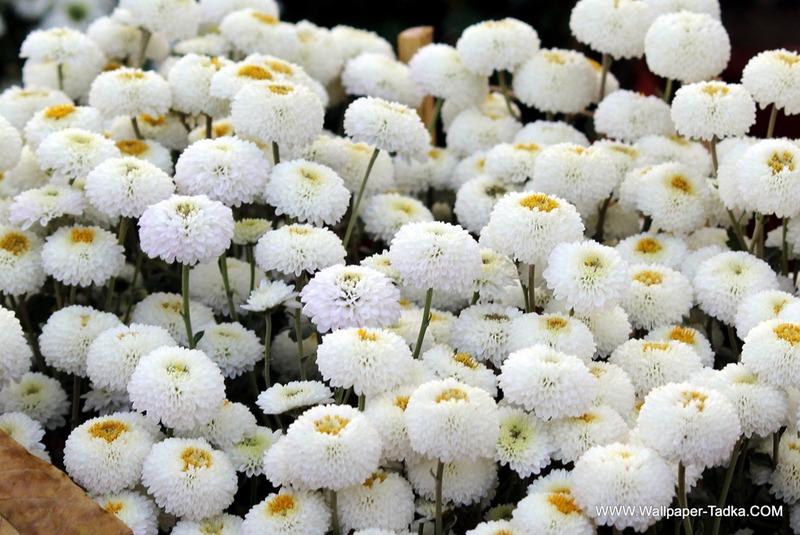 Chrysanthemums are the most popular flowers next only to Roses. 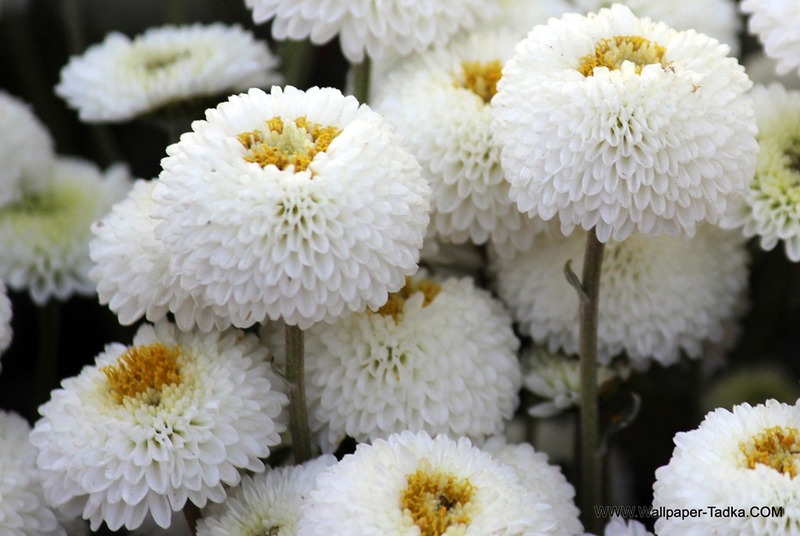 Chrysanthemums belong to the family Asteraceae , one of the largest families of flowering plants with over 1,000 genera and about 20,000 species. 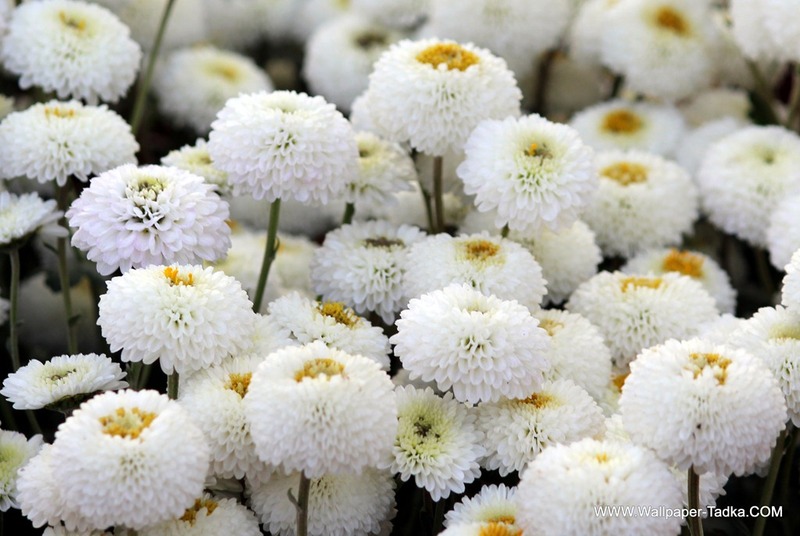 This entry was posted in Chrysanthemum, Flowers Wallpapers and tagged Chrysanthemum, Flower, flowers, gardening, nature, Photography, wallpaper, WHITE Chrysanthemum.